Our mission is to show the motoring public Life Is Better Without Car Payments. We want our customers to have a better lifestyle and spend their money on more things that are important to them. You don’t have to live with continued car payments. With the right maintenance, your car may last longer than you think. Merlin will show you a great way to save money with THE DRIVE FOR 200,000. THE DRIVE is easy, affordable and the industry’s most comprehensive “vehicle longevity” program. 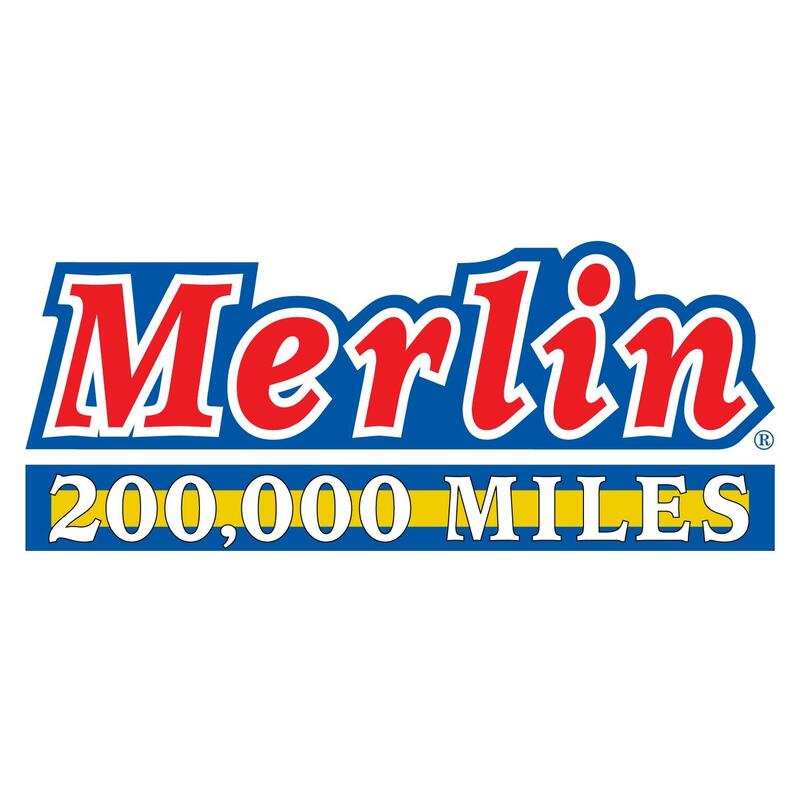 Merlin’s “A to Z” service menu includes the repair AND maintenance your vehicle may need to reach 200,000 miles and beyond. From simple oil changes, brake service, fluid exchanges, tire replacement and more, Merlin’s well-trained technicians will help “smart” motorists on their way with more money to spend on the finer things in life. 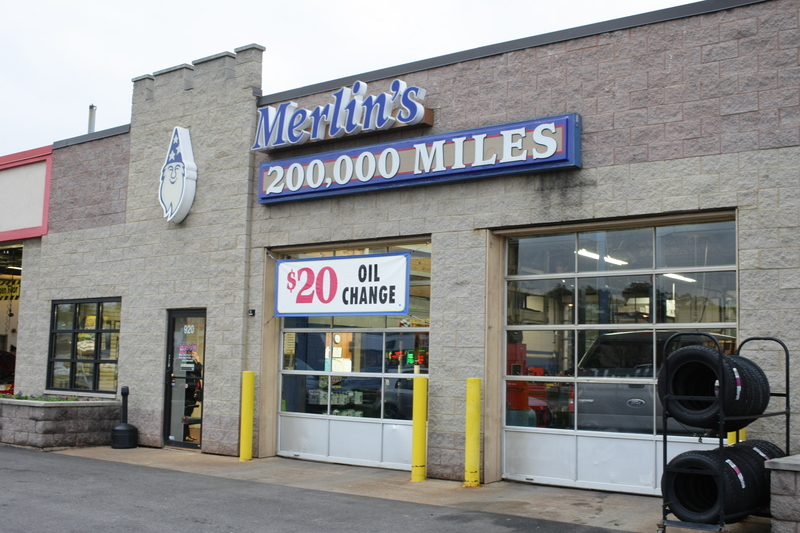 Merlin offers a 200,000 Mile Warranty on brakes, mufflers, and even tires. Merlin’s renowned 20 point vehicle inspection will catch small problems before they become major headaches. Visit any of our locations for more information and a free vehicle inspection. Ron and his crew always take very good care of me. We always appreciate the great service we receive at Merlins. I like the folks there. There have been times when they could have taken advantage, and they didn't. That's why I go there for almost all of my automotive needs. Ron and his team provide fast, fair and friendly service, which is why we've had both of our cars serviced there on a regular basis over the past several years. Always excellent service! You go out of your way to help...giving rides, being prompt, doing a good job. I have been going to this Merlin's for many years and I respect the owner Ron and trust him to be fair and honest. From time to time I have gone in to have him tell me I do not need anything. I have referred him to family and friends. Your people were very courteous and patient. Thanks!